Since 1954, the Clarins Group has used its unrivalled expertise in the field of beauty to produce the safest, most effective products that deliver genuine results.A major player in the Beauty sector, Clarins has an international presence. The best products combined with the best application techniques make for the very best treatments. That's why Clarins always provides the best respone to any of your beauty concerns. Clarins have developed and scientifically tested all their treatments with highly concentrated plant extracts, expert movements and attentive hands to ensure both immediate and lasting results for the skin. 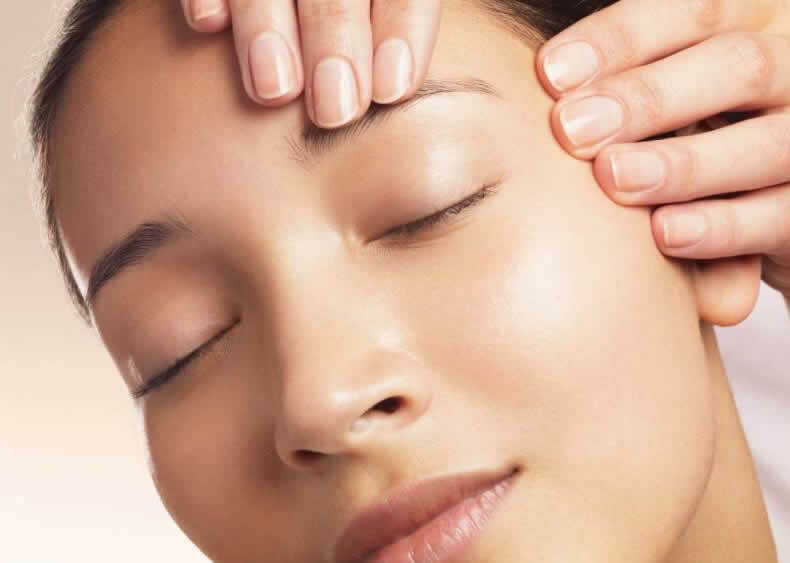 Clarins innovates and reinvents massages with exclusive movements that deliver an exceptional opportunity for all to enjoy a unique moment of well-being. Come along to our Gold Status Salon and try out our signature massages with Clarins aromatic oils which are guaranteed to awaken the senses and soothe the mind.